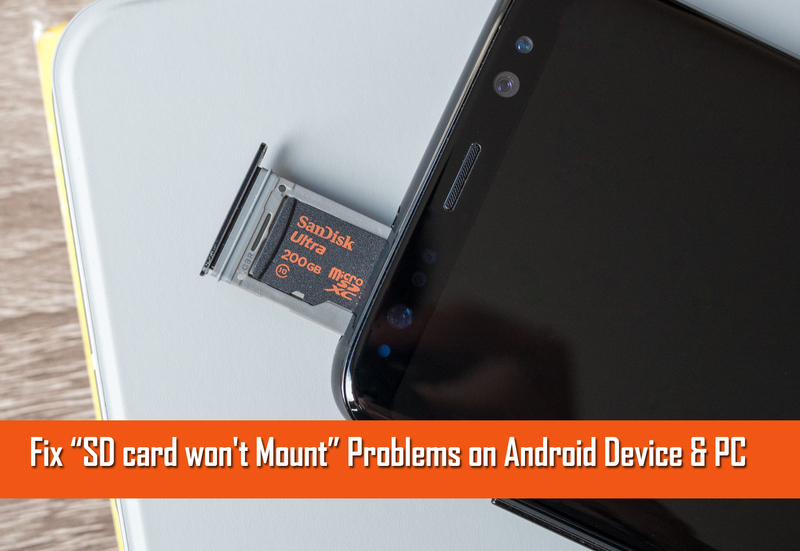 Summary: I have already provided the solutions related to several SD card problems, and now I have found new SD card error message “SD card won’t Mount” – this issue have been found in Android phone, digital camera, PC and other digital gadgets. So, in this post I am going to share few but effective methods on how to fix SD card won’t mount error on Android and PC. 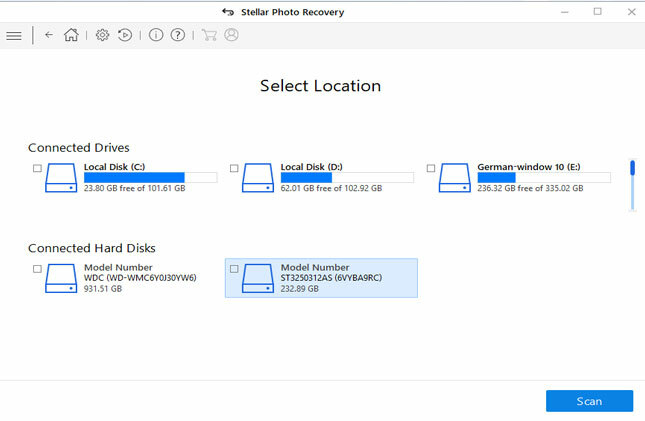 As well as recovery of files that becomes inaccessible due to SD card won’t mount problem. I can not do anything SD card related. Witch I don’t get because I have been listening to music all day. People generally, get confused when they receive error SD card won’t mount on phone, camera or other digital devices that uses SD card as external memory. When they get such error then they only learn the difference between – what is mounted and unmounted SD card means? Mounted – the SD memory card is attached, well connected and read by your phone, computer and whatever digital device you are using and card is ready to use. Unmounted – the SD memory card is not attached, not well connected and not read by the digital device and it can be removed from the devices without any damage done to the card and data stored within it. Additional Reading: [100% Solved]: SD Card Show “0 Bytes” Space Issue! How To Fix SD Card Won’t Mount Error? In order to fix ‘SD card won’t mount‘ error or ‘My SD card won’t mount‘ issue, it is very important for us to know the reasons why SD memory card is throwing such error messages. Once you are able to detect the reason, you can then proceed further to fix the problem. So, let us know the reasons and their respective solutions for Unmounted SD Card. Note: Before you perform any solutions you must create a backup of your contents, data, files stored within the SD card on your PC. SD card got corrupted: There are various reasons that can make your card corrupt. You can find whether your card is corrupted or not from here – symptoms of damaged or corrupted memory card. SD card is physically damaged: If your SD memory card is damaged, then there is very less chance to fix it and you have to replace it with new one. Here find out – Which Memory Card Should I Buy? SD card got infected with virus: If your card got infected with virus or malware, then it is possible that your SD card will not mount on any device. SD card is not formatted properly: May be your memory card is not formatted properly. It is always suggested that you must format SD card before use. First, insert the card in another phone and check for the error. Second, use card reader and connect it with PC and check whether your PC is able to read your SD card. If both solutions fail, then there is a high chance that your SD card has got corrupted and you have to replace it with new one. But before that you can check below causes and solutions. The occurrence of SD card won’t mount error could be due to hardware failure. May be your SD card is fine, and the card reader you are using is damaged, or USB cable you are using to connect phone to PC is broken or USB port of your computer is broken, or card slot got squeezed. Remove the re-insert the card and make sure that you have installed it correctly and properly. If it is not correctly inserted then, SD card will sticks out and will not snap into its place. And if it is inserted correctly, then SD card will fit properly at its card slot. Check card reader, USB cable and USB port and make sure they are not damaged or broken. Now, hope your SD card get recognized by the device. 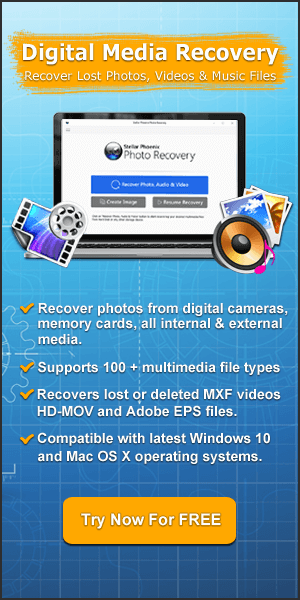 Additional Reading: How to Recover Photos from Android SD card on Windows/Mac? Software issues with operating system will also avoid your Android Phone and PC from recognizing the SD card. There are two solutions that you can follow to fix SD card won’t mount on Android or PC. Switch OFF your Android phone. Remove the SD card and re-insert it back into SD card slot on the phone. Switch ON the phone. Go to Settings>Storage. 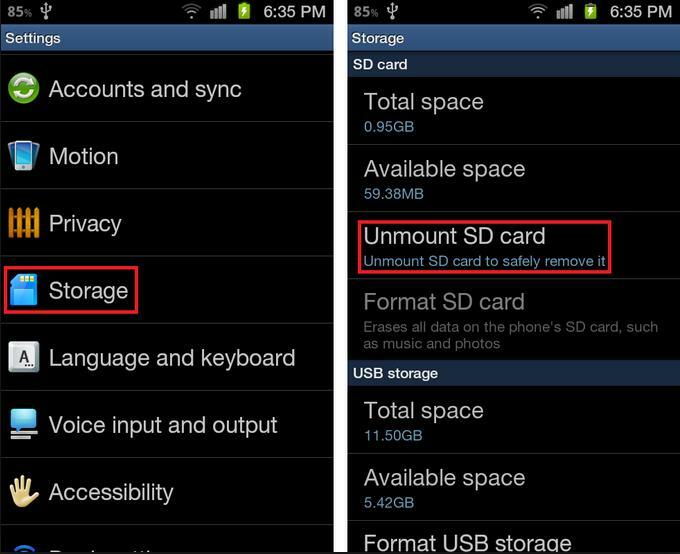 Find the “Unmount SD card” option and tap on it to unmount SD card. Once, the phone completes the process of unmounting SD card, you can then tap on the option “Mount SD card”. With the help of card reader connect SD card to computer. 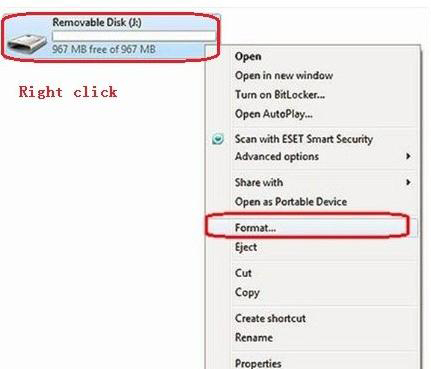 Open “My Computer” and right-click the removable drive that show represents your SD memory card and select “Format” option. 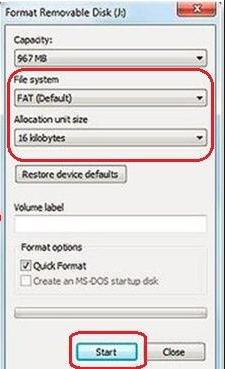 A new Window will open, click on “File System” and select “FAT32”, or “exFAT” or “NTFS” and then click on ‘Start” button. All done! Now insert the card back to phone and check if problem is solved. As mentioned above, you must take backup of your data stored within your SD card before performing any solutions to fix my SD card won’t mount SD card issue. 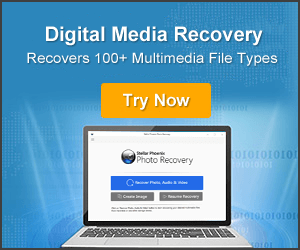 But if you have not kept the backup and if you have lost important photos, videos and audio files from the SD card that want to recover, then you can use SD card recovery software to restore various files formats of pictures, songs, movies, videos and audio files from the SD card . 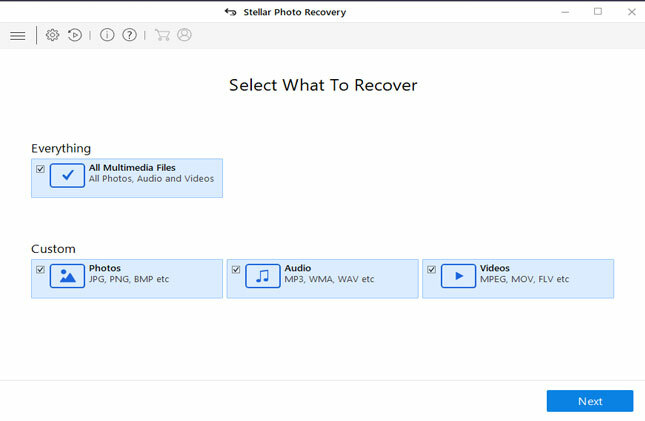 Below follow the steps to recover multimedia files from SD card showing SD card won’t mount error message by using SD card recovery software. Many people have found that their new SD card won’t mount on their Android phone. But you don’t need to worry at all. Simply follow the below steps and your problem will get fixed. Insert your SD card into the Android phone’s SD card slot. Now go to Settings>SD and Phone Storage. Now Tap on Reformat/Format in order to format your card for mounting. Once, the format process gets complete, tap on ‘Mount’. What does it mean to unmount your SD card? Many users do not have knowledge about what does unmounting SD card means? Well, I have already discussed about what unmounting and mounting SD card means in the beginning of the post. Let me describe it once again in other words – Unmounting SD card simply tells your phone or digital device toot read or show external SD memory card attached to the phone, thereby phone stop showing data from the memory card. It is suggested that whenever you remove card from your Android phone, you must either Switch OFF you phone or Unmount or SD card. It will not result in any kind of data loss or anything saved on your SD card. How do I unmount my SD card? Many people do not have any idea on how to unmount their SD card from the phone? 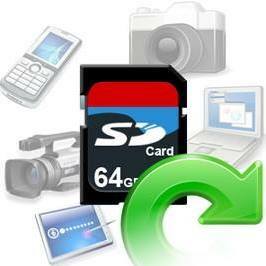 Make sure SD memory card is inserted in the SD card slot on your Android phone. Go to Settings>SD and Phone Storage. Tap on ‘Unmount’. On confirmation tap OK.
After this your SD card will unmount and a notification will appear saying ‘SD card safe to remove’. Always handle and use your SD card properly and carefully. Do not use the same memory card on different gadgets. Always keep backup of important files from your SD memory card to PC. 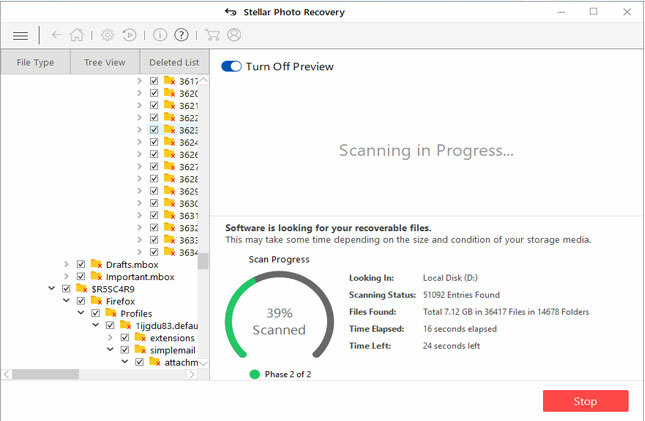 Whenever you connect your SD card with PC, always scan it with updated anti-virus. SD card won’t mount error or My SD card won’t mount issue is common problems and it can occur at anytime. But I hope you were able to fix the issue/error by following solutions mention the post. 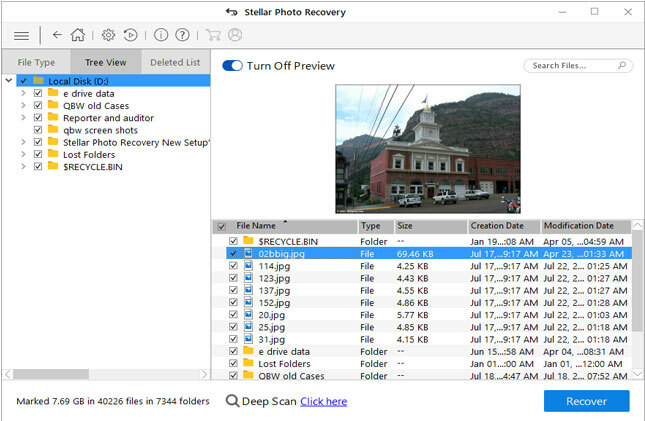 Beside that if you have lost, deleted or formatted your SD card that was not mounting then in that case if you want to recover multimedia files from it, then it is highly recommended that you must use SD card data recovery tool. If you are getting “SD card won't mount” error on Android phone or PC, then here find out few but effective ways to fix “SD card won't mount” on Android and PC. 1. Fixing SD card won't mount on an Android Phone. 2. Fixing SD card won't mount on PC. Related SD Card Won’t Mount and Unmount FAQs.